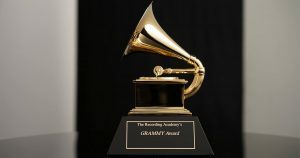 As you probably know, the 61st GRAMMY Awards will be televised this Sunday. If you're like some people, award shows do nothing for you, so you most likely won't be watching. But if you're reading this article, then you might want to tune in to the show this weekend. The 61st GRAMMY Awards will be a bit more diverse this year and may actually have some interesting segments. Check out this list of Black events going down at the GRAMMY Awards this weekend. Why do people watch award ceremonies, like the GRAMMYs? The performances and nominees have a lot to do with it. However, a lot of people watch award shows for the host. That makes sense. Who wants to watch an extravagant show with top performers and a lousy host? A boring host will have viewers tune out as quickly as they tuned in. That shouldn't be a problem this year. 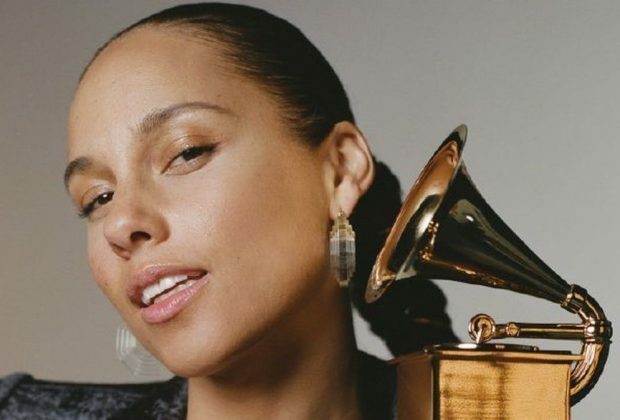 The 2019 GRAMMY Awards will be hosted by the Black and beautiful, 15-time GRAMMY winner, Alicia Keys. If you want to support your sister, then check her out this Sunday on CBS. 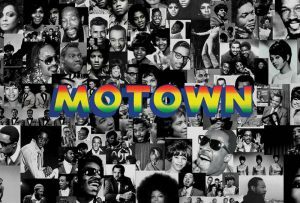 You probably heard about the GRAMMY Award's tribute to Motown. As Motown celebrates its 60th anniversary, it has compiled a lineup to perform this year. Not everyone is excited about this lineup, however. After it was announced that Jennifer Lopez will be leading the lineup, Black Twitter blew up, suggesting a number of Black artists who would have been a much more befitting option. Although Motown has not addressed this searing issue, which many rightfully claim is a diss to Black artists, the rest of the lineup does include some Black artists. The Motown 60: A GRAMMY Celebration will be hosted by Smokey Robinson and Cedric the Entertainer. The lineup will include Diana Ross, Stevie Wonder, Fantasia, Boyz II Men, NE-YO, John Legend, and many more. If you're among those who aren't bothered by Jennifer Lopez leading the Motown 60: A GRAMMY Celebration, then you might enjoy it. Perhaps Motown 60: A GRAMMY Celebration won't be a success given the controversy surrounding it. But Aretha! A GRAMMY Celebration For The Queen Of Soul may be a little better. 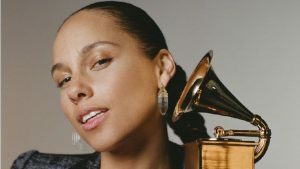 The star-filled lineup for this program includes the Smokey Robinson, Pattie LaBelle, and the host of the 2019 GRAMMYs, Alicia Keys. 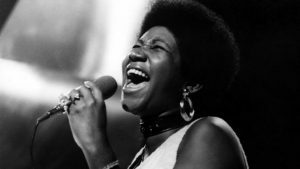 Hopefully, the Recording Academy will be able to honor the Queen of Soul and make up for the Motown tribute debacle. Audiences watching the GRAMMY Awards are in for a special treat. 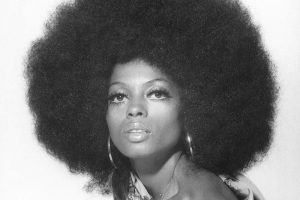 Diana Ross will be performing at the award ceremony. Ross has a decorated career as a musician. She has released 42 No. 1 songs, 91 singles, and 59 albums. After earning the Lifetime Achievement Award from the Recording Academy in 2012, Ross has returned to grace the stage of the GRAMMYs. Although Ross won't be headlining the Motown tribute, at least she'll be giving a great performance as only she can. 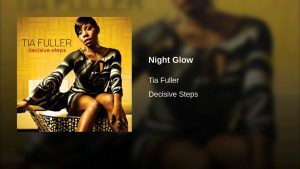 Have you ever head of Tia Fuller? If you're like me, you haven't. That's ok, though. You'll know who she is very soon. 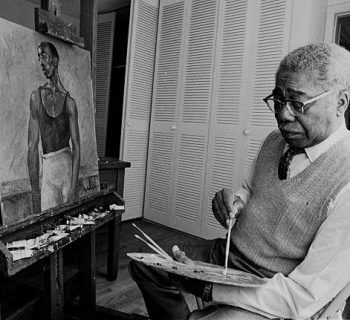 Fuller is a rare artist. She's a contemporary jazz saxophonist. That's right. Even in today's recording industry, a jazz saxophonist can thrive, express her creativity, and even garner a Grammy nomination. Fuller has worked diligently to get to this point in her career. 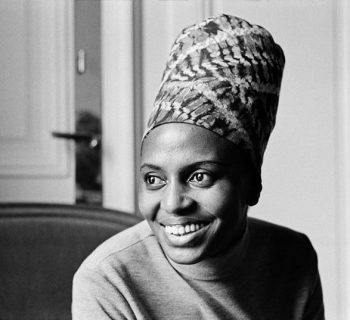 She was a member of Beyoncé's all-female backing band before teaching at the prestigious Burklee College of Music. Now, she is a successful solo artist and a Grammy nominee. 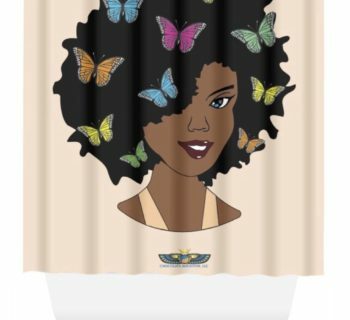 Check her out this Sunday.